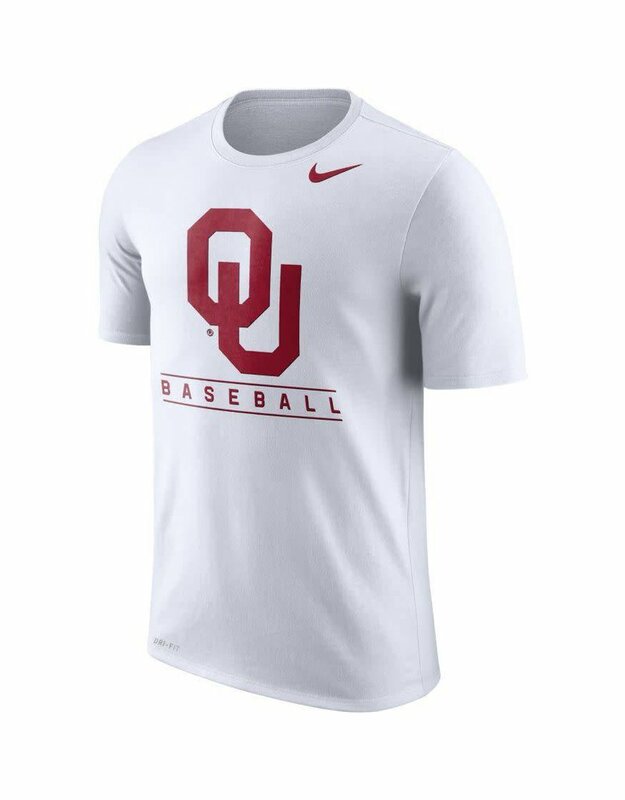 Stay cool and dry in this Oklahoma Sooners Nike NCAA Men's Team Issue Baseball T-Shirt even on the hottest of days, Nike's DRI-FIT technology enhances the material to absorb unwanted moisture. 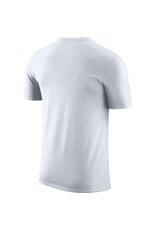 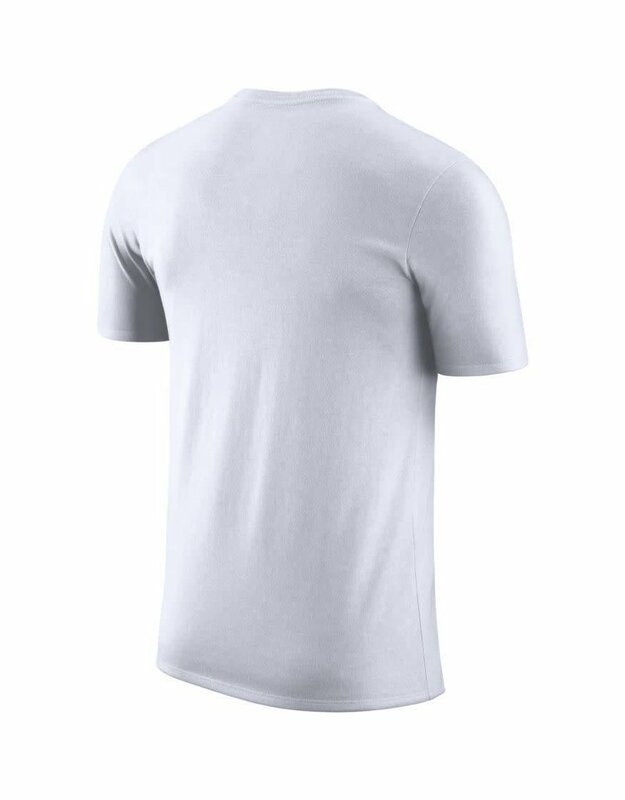 The men's t-shirt has a large logo and graphics, loose fit and rounded crew cut neckline. 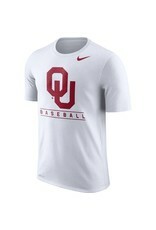 Perfect with jeans, shorts and nice pants, you can wear this great NCAA tee for many seasons to come.